John Humphrys puts four more celebrities to the test in the black chair. Taking part today are the BBC Radio 5 Live presenter Phil Williams, Edinburgh Comedy Award-winning comedian John Robins, The Only Way Is Essex's Lydia Bright and Tim Farron MP. 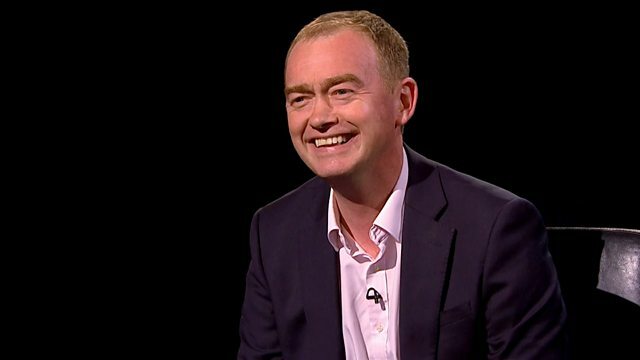 Tim Farron is a winner!